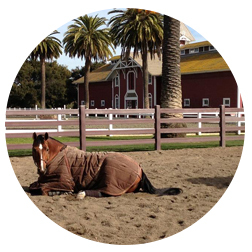 Our Stanford Red Barn location boasts 67 spacious and airy matted stalls in the historic Red Barn and the recently renovated School Barn. 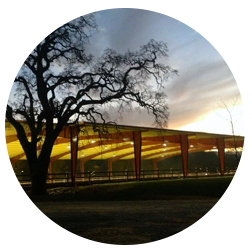 The Stanford Red Barn also offers men's and women's locker rooms with showers, a newly retrofitted Clubhouse, 5 grooming stalls, 4 wash racks, a dressing room, and picnic areas. 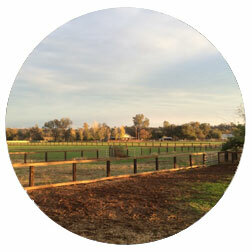 Located in the heart of Palo Alto, our Red Barn location is an easy drive from most cities on the Peninsula. Stalls are bedded with Mini-Flake wood shavings. Paddocks are based for correct drainage with sand footing and Nelson automatic waterers. 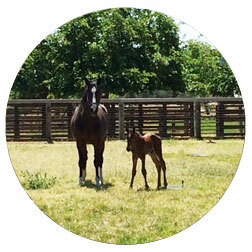 Our Burson location specializes in breeding and rehab. We have a hot walker on site, as well as a treadmill. We keep a close working relationship with Jim Bergum and Pioneer Equine Hospital. 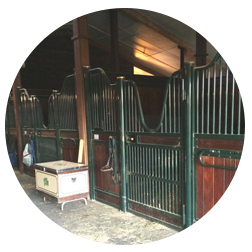 There is a rider available onsite to rehab horses at any period or level. 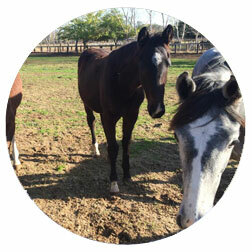 Located in beautiful Calaveras County, it is an ideal setting for our rehabilitation and breeding programs. Visit our Breeding and Rehab page for more info about the services offered in Burson. Nullam facilisis leo eget ipsum maximus, vitae placerat mauris feugiat. Proin sit amet odio ut magna malesuada euismod rhoncus sit amet enim. © 2016 Willow Tree Farm Inc.